You can't style your hair the way you want when you can't grow the hair you want. Our Mr. Beard Grow Facial Hair Enhancer Formula is specifically designed to aid your body in the natural production of healthier, thicker hair. Grow the beard you've always wanted. Your hair needs to be fed. What does that mean? Hair follicles take in vitamins and minerals from the blood vessels in your scalp. The best beard supplements supply your hair with the vitamins and minerals they need for healthy growth. Our formula strengthens your hair follicles during the growth or anagen phase, but providing your hair with the nutrients it needs is just the first step. Skip the multivitamin. We have you covered. Our supplements aren't your average beard enhancers. They contain a daily complete men's multivitamin as well. When you feel good it's reflected in your style. The way you stand, move, and walk through the world—getting the vitamins you need makes it effortless. Why take multiple supplements when you can take one that does it all? 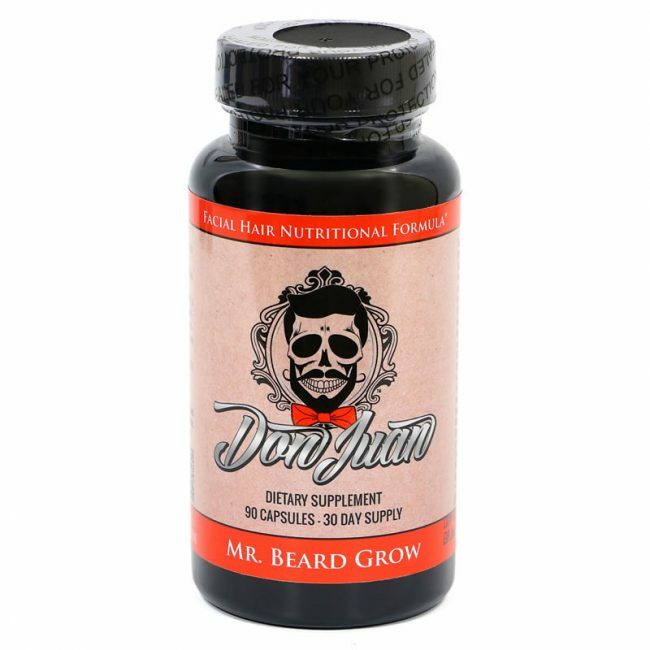 Grow your beard, get your vitamins, and unleash your inner Don Juan. 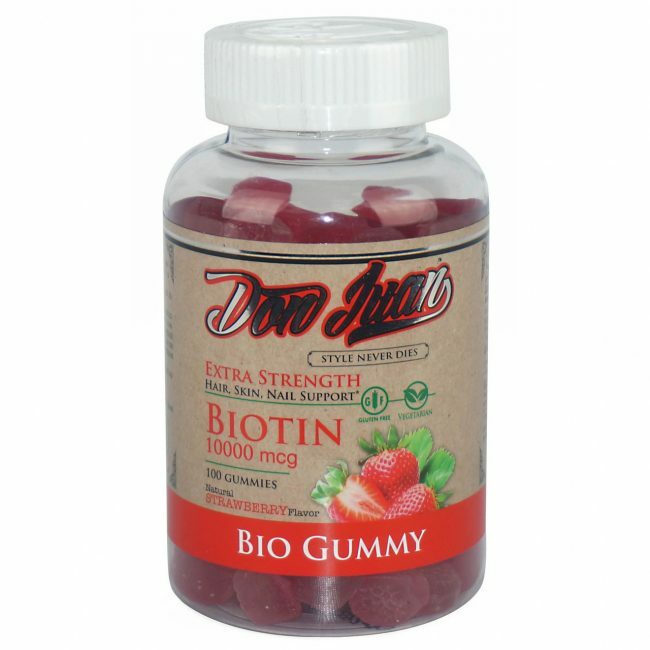 Brittle nails and hair loss can dampen your style; our biotin packed Bio gummies help bring it back. Biotin (B7) is a Vitamin B complex. It naturally occurs in certain foods, but cooking is a biotin killer. Unless you're eating a %100 raw diet with the right foods, you probably aren't consuming enough of it. We make it safe, easy, and simple to get the amount of biotin your body needs. We've packed our Vegan gummies with 10mcg of biotin each. Just two a day can strengthen your hair and improve skin if you suffer from a biotin deficiency. Studies have also proven biotin's effectiveness at growing thicker, stronger nails.